As long as I can remember on Memorial Day Mom and I went with Grandma and put flowers on many graves. Grandma has alzheimer’s now and I am just realizing how very thoughtful that was of her, not to just do it, but to take Mom and I with her every year. Last night Big Ran and I put flowers on Dad’s grave, it looks very nice. Mom had already put a flower decorated lawnmower on it. But next year, I am going to go with Mom and take one, two, or all of my kids with us, and start a new tradition. With all of that said, I would like to thank all the serving military and their families for their service and of course, today to remember all of those who served our country and are no longer with us and their families. I hope everyone is flying their American flag high and proud today!! We have had another graduation in our family. My son, Nic has graduated college! Three down and one to go. Here he is with his buddy , Colt. I made him a pretty impressive present. It is a lei made of $$$$$!!! You just take some thin ribbon, make a circle out of it like a necklace, then tie 3 or 4 dollar bills together in little bundles with more ribbon. All you do next is attach the dollar bundles to the ribbon necklace and fluff them up. You can use any amount of $ that you want. I am very proud of my baby. and selling insurance door to door. Be ready for the knock! I have started a new blog called Just Resting Up – Home. It is going to consist of everything about the new house, decorating, DIYs, re-dos, and more. The first post I have done is about the house plans. In the next several days I am going to add more and more of the new house adventures that I have had on this blog to the new blog. On this blog I am going to have more on family, gardening, cooking and recipes, dishes, and whatever else comes to mind. Here is the address to my other blog www.justrestingup-home.blogspot.com. My granddaughter, Kennedy, graduated from preschool last night. It was a fun little program. They sang three songs and got their diplomas. Little brothers like a little of the lime light too! We will have more and more graduations to come! I found another great blog! Check it out at http://www.busykidshappymom.org. She has a printable saying for you. 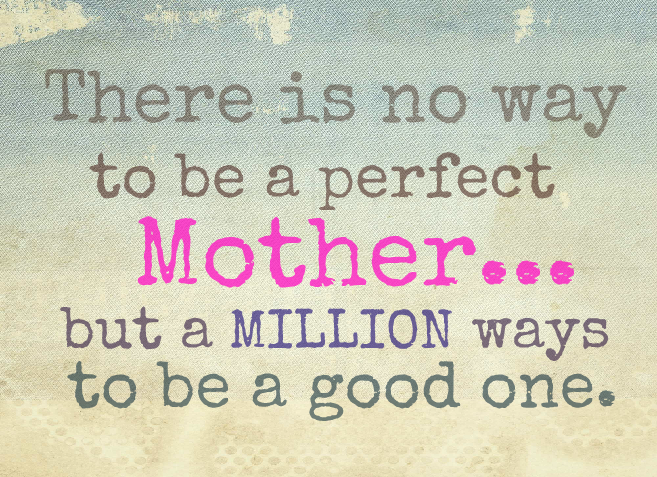 Happy Mother’s Day weekend to all of you! Boy, does this take the pressure off!! !